Losing weight is one of the hardest things you can do and everyone seems to have a solution. There are new diets appearing all the time, new exercise routines, new technologies. So how do we know what to believe and why is it still so damn hard? Scientist Dr. Giles Yeo helps podcaster and columnist Olly Mann separate the fact from the fiction. Olly tries to figure out why he’s still fat and what he can do about it. They look at the latest science: how genes can affect our weight, how our brains are telling our bodies to keep that fat, and why proteins make you feel fuller for longer. Along the way we’ll also hear about Jane Fonda’s role in the exercise boom of the 80s, 19th century fat-zapping corsets and when chewing was in vogue. 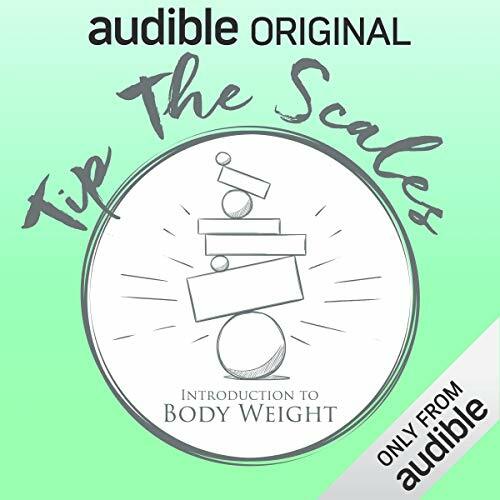 As an Audio Show - free for members - when you add Tip the Scales: Introduction to Body Weight to your library, you'll get all 6 episodes, each with a runtime of about 20 minutes.